In these times of extensive foreign investment, it should not come as a surprise that most NRIs are looking for places of exceptional living in India. Recently, with the unfolding of the NRI friendly policies of the new Indian government and the extension of an open invitation to the NRIs by the present Indian Prime minister, it has become clear that the next few years will see a tremendous influx of foreign currency. 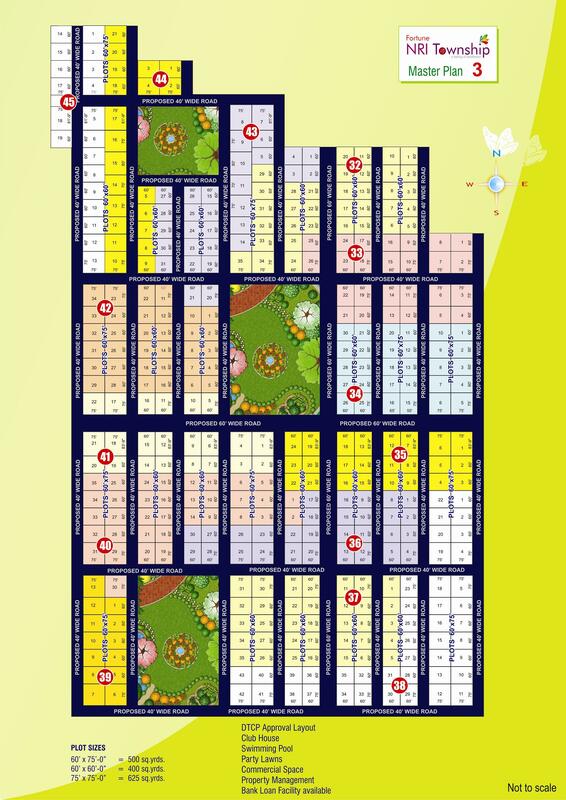 Keeping in view the recent developments, a separate NRI township has been planned as a part of the existing project of the Fortune Butterfly City. 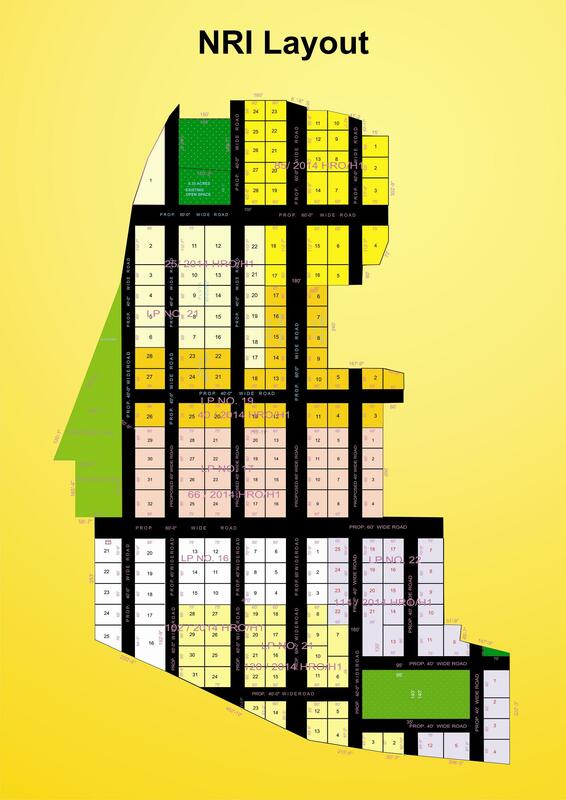 This township is meant to provide the Indians staying abroad with an opportunity to buy property in the close vicinity of the Indian metropolitan city of Hyderabad, known for its cultural vibrance, IT sector, ever expanding enterprises and much more. 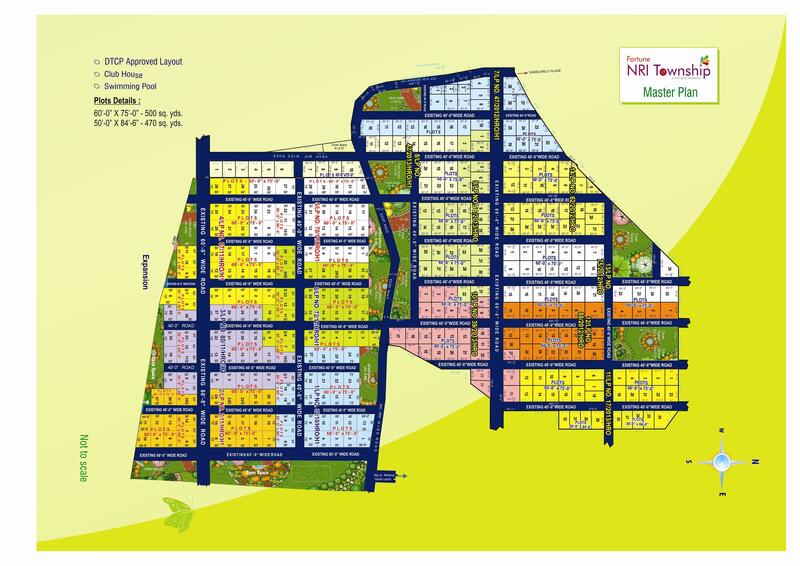 NRI Township will have plots as well as predesigned villas available for purchase. These have been specifically designed in the most advanced manner integrating all the latest technologies for an extremely comfortable and gratifying experience even for the NRIs who are well acquainted with higher standards of living, prevalent in the developed countries of the west. The NRI township will have all the basic amenities in addition to various other facilities such as a maid service, Laundromats, Coffee shops, 24 hour diners, Amazing restaurants offering exquisite food, gyms, yoga and meditation centres, relaxing spas, clubs and sports such as tennis, badminton, golf, football, basketball etc. Security is an issue that is often raised these days due to the increasing incidents of crime. 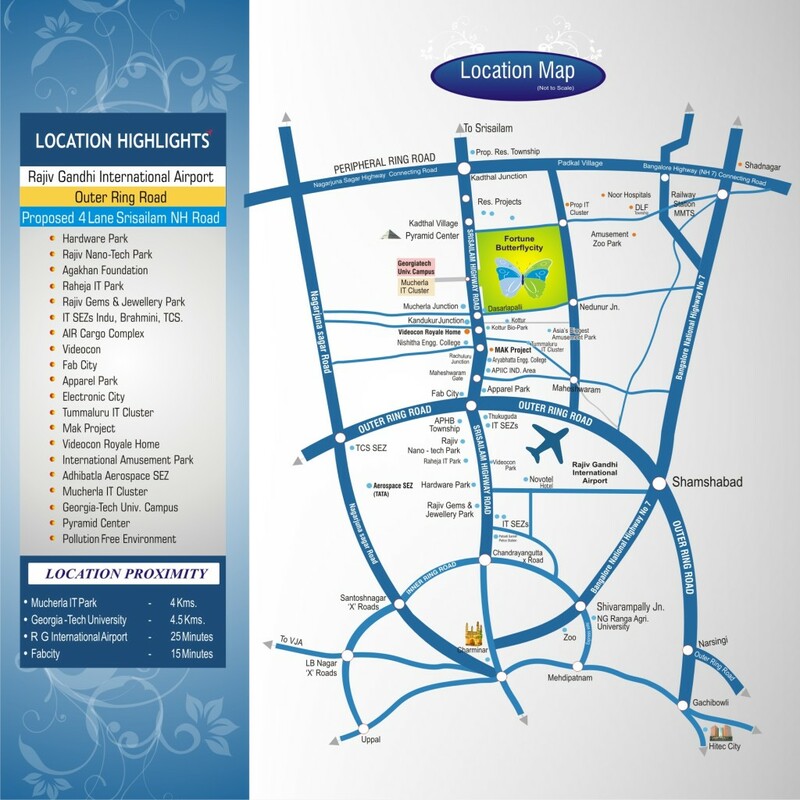 Thus, this township will be provided with the best security setup in order to avoid any kind of untoward event. Right next to the city yet far away from its hustle and bustle, makes this township an ideal place for a harmonious existence. Invest in this rare opportunity and reap the benefits lifelong. Nowhere else will you find this kind of comfort being offered at such an affordable price. So, make the best choice of your life, come stay here and experience the best!! !